Boeing and Turkish Airlines have firmed up an order for 25 of the aircraft manufacturer's 787-9 Dreamliners, with options for a further five. The order was first announced as a commitment last September. Boeing noted that the twin-aisle B787-9 offers "unmatched" fuel efficiency and range. 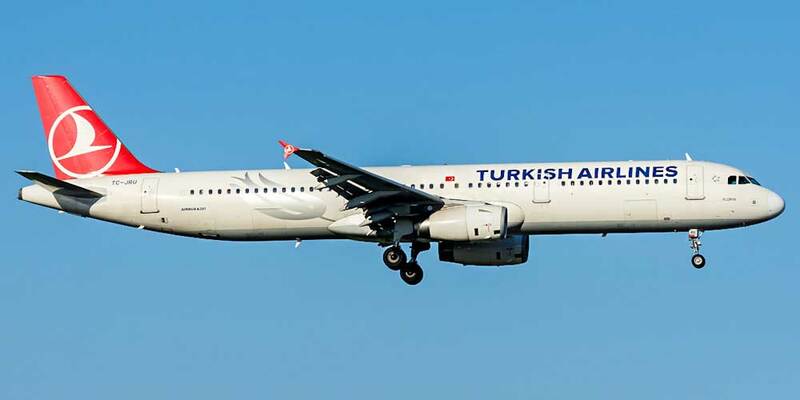 Turkish Airlines is the 71st customer of the aircraft type. The flag-carrier also ordered three more B777 Freighters in January, following delivery of its first two of that series last year.